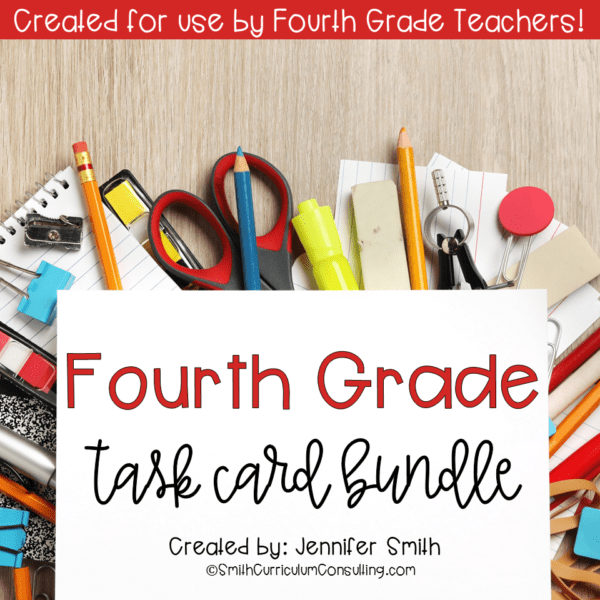 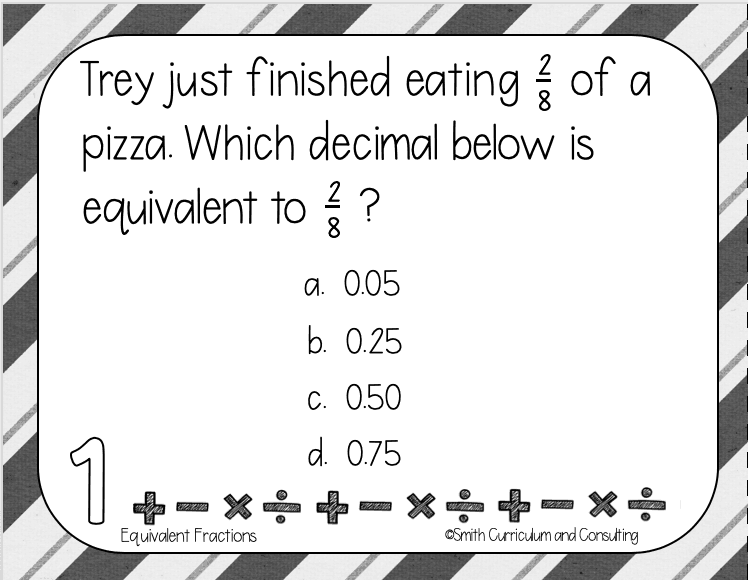 Equivalent Fractions can be a struggle for students but with these task cards the practice will be a breeze! 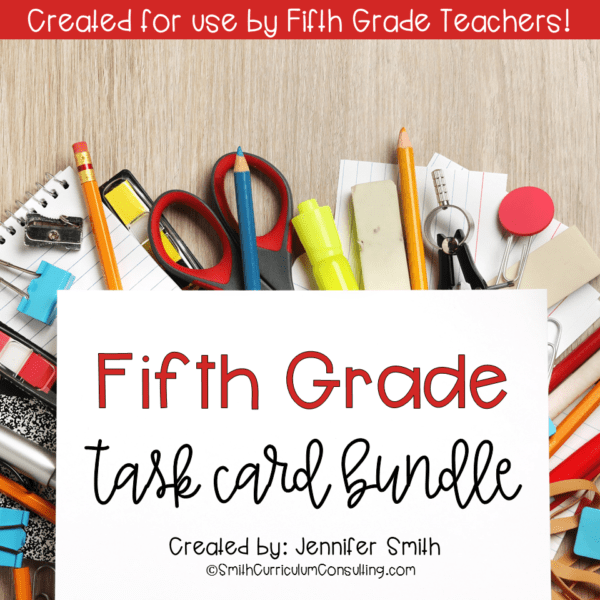 These are aligned to Common Core, TEKS and OAS and are also perfect for Test Prep! 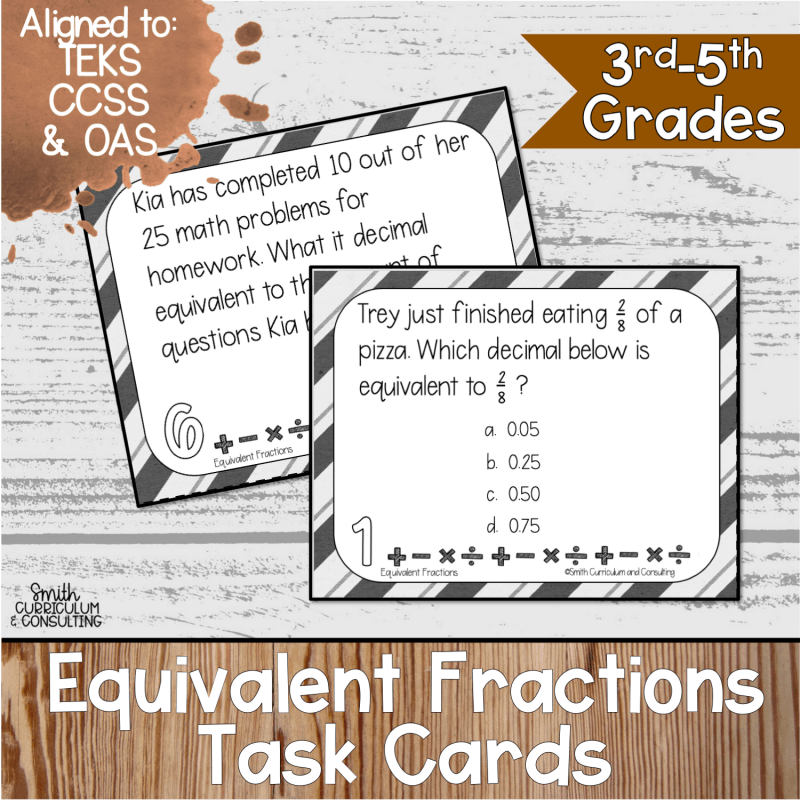 When you begin operations with fractions it can be a struggle but by working with Equivalent Fractions and these task cards it doesn’t have to be. 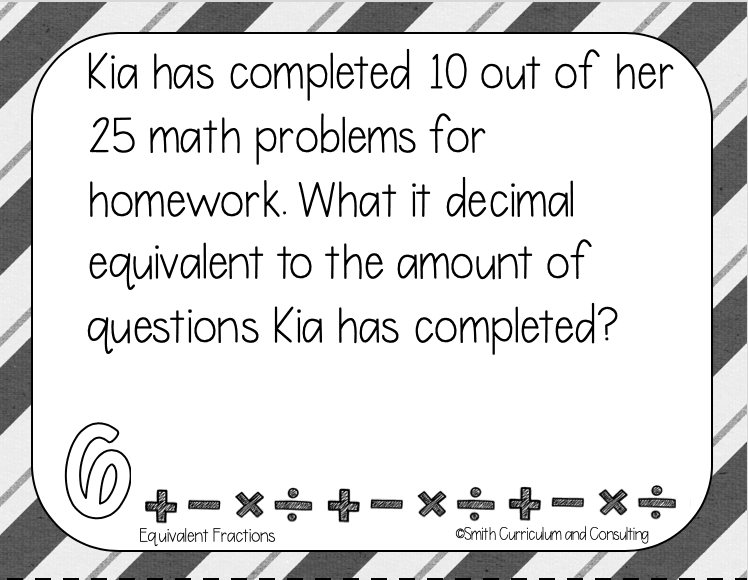 Students are posed with problems based on real-life situations as well as models that they can use to help them work through their problem. 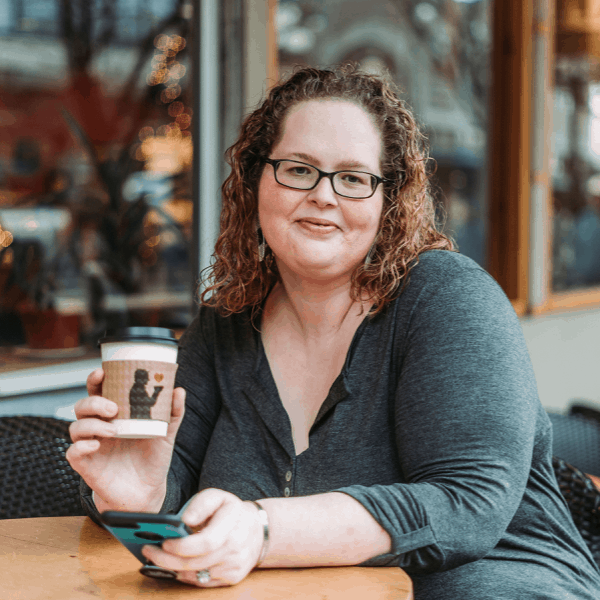 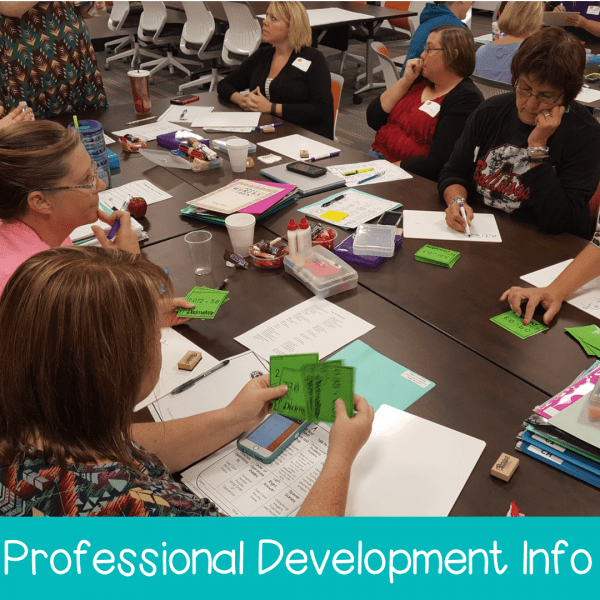 All activities are aligned to 3rd and 4th Grade Common Core (CCSS), 3rd, 4th and 5th Grade Texas Essential Knowledge and Skills (TEKS) and 4th and 5th Grade Oklahoma Academic Standards (OAS) and meant to be able to be used in any 3rd, 4th and 5th grade classroom.